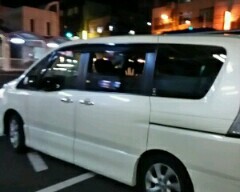 I got off a car in Hotarugaike. Thank you. I return from here by a train.